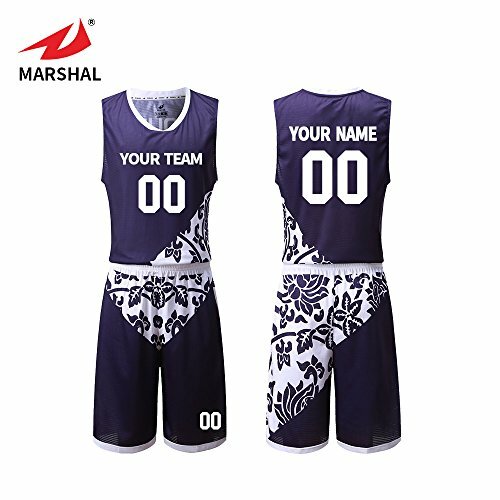 Height 155-160 cm , weight 40-50 kg , suggest size S;Height 160-165 cm , weight 50-60 kg , suggest size M;Height 165-170 cm , weight 60-70 kg , suggest size L Height 175-180 cm , weight 70-80 kg , suggest size XL;Height 180-185 cm , weight 80-90 kg , suggest size XXL Professional elastically stretchable fabric and breathable quick dry function. 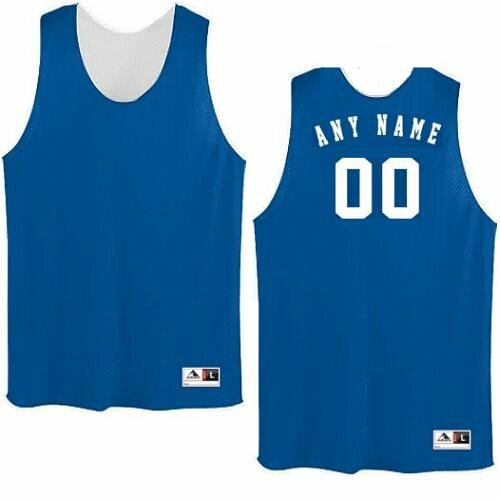 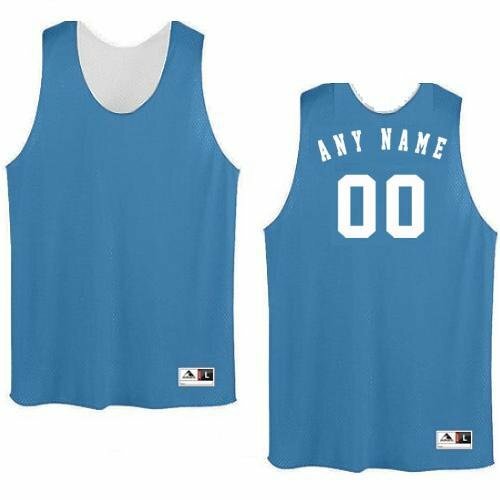 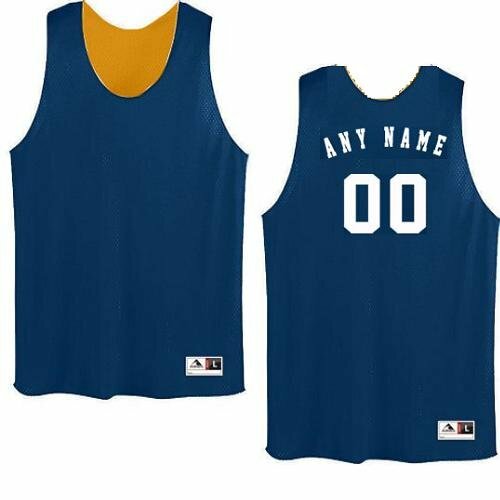 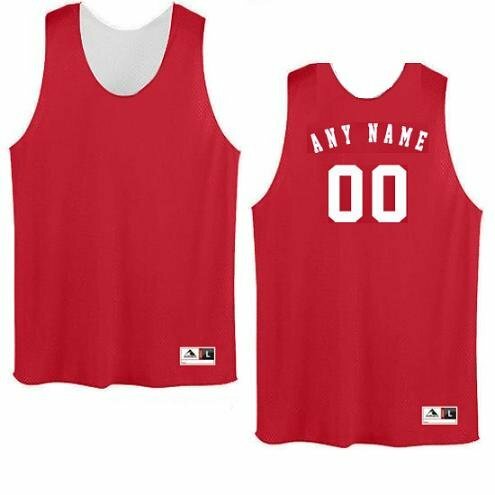 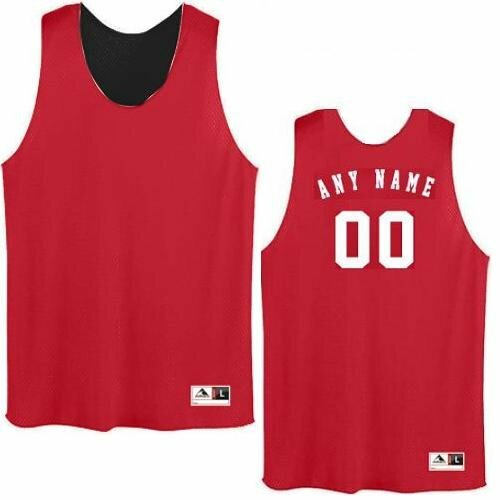 Two-Color Neck/Side Panel Basketball Uniform Sleeveless Jersey Top (Blank Back or CUSTOMIZED Front Team Name and/or Back Name/Uniform #). 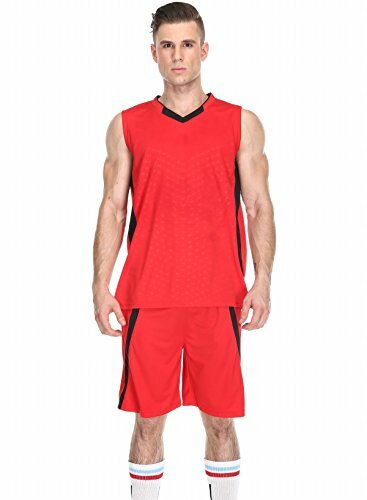 100% Polyester Textured Mesh for all Season Comfort. 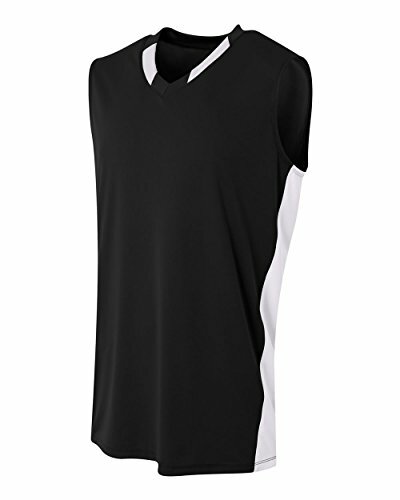 Moisture Management Mesh Material for all season comfort with Stain Release & Odor Resistant Fabric for easy care. 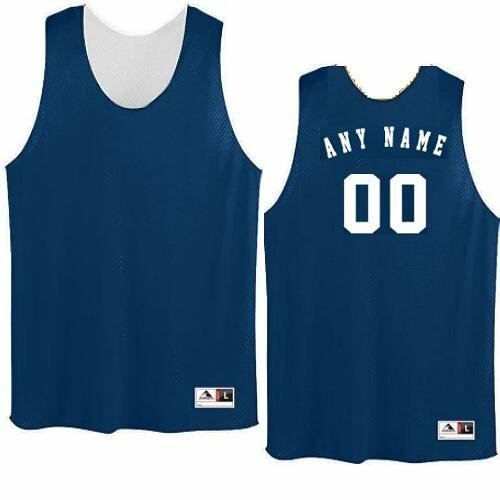 This fully reversible uniform - from color to white - gives you a 2-in-1 value. 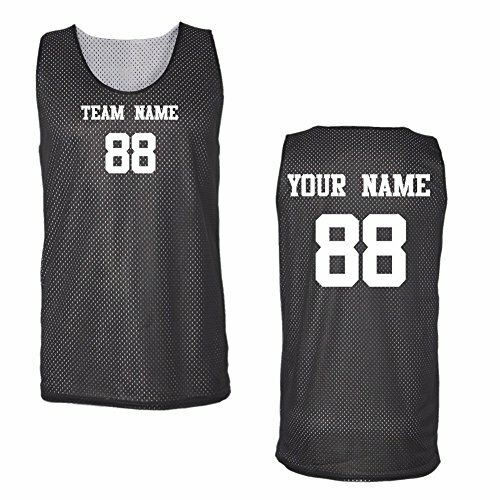 Custom printed on front and back, color side and white side. 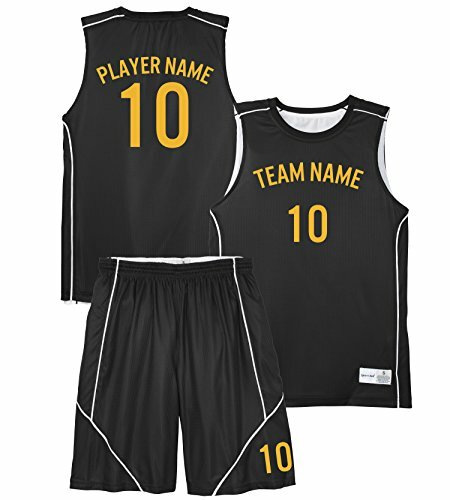 Simply choose your uniform size and color, then click "Customize Now" to view your desired team name, player name and number. 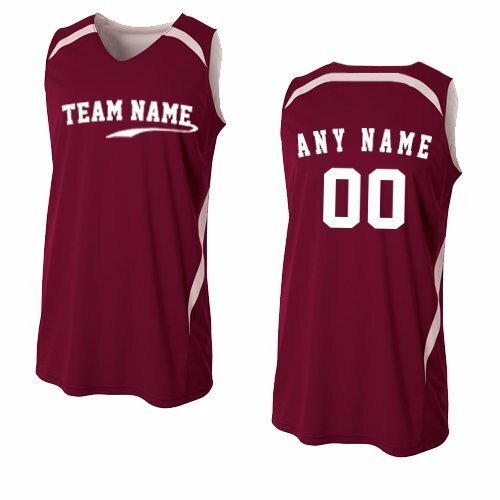 Choose from a variety of fonts, white side graphics will be printed in the color matching the color side of your uniform. 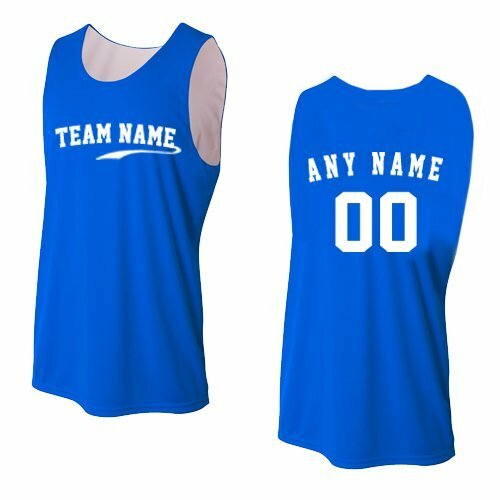 2-Color Reversible Blank or CUSTOMIZED Front (Team Name) and/or Back (Name & Uniform #) Basketball Uniform Jersey Tank Top. 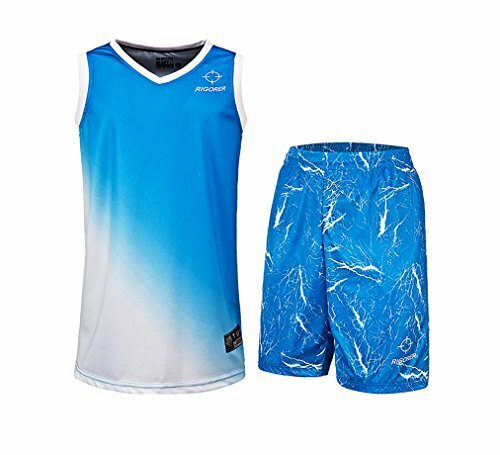 100% Polyester Textured Mesh for all Season Comfort. 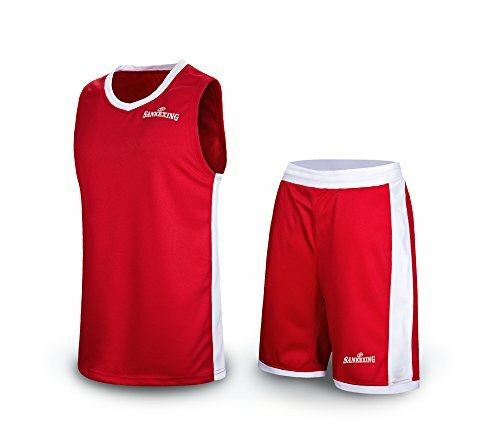 Moisture Management for all season comfort with Stain Release & Odor Resistant Fabric for easy care. 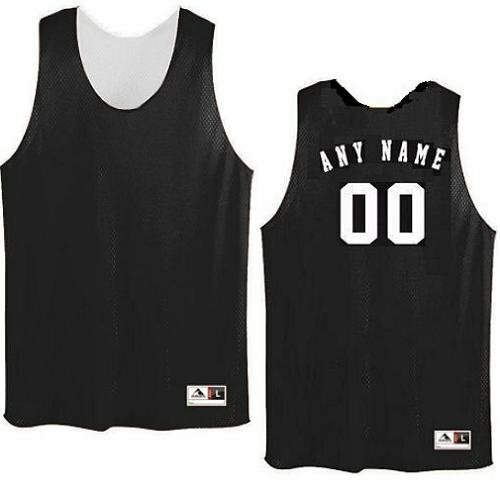 Worn by Basketball Players and Teams. 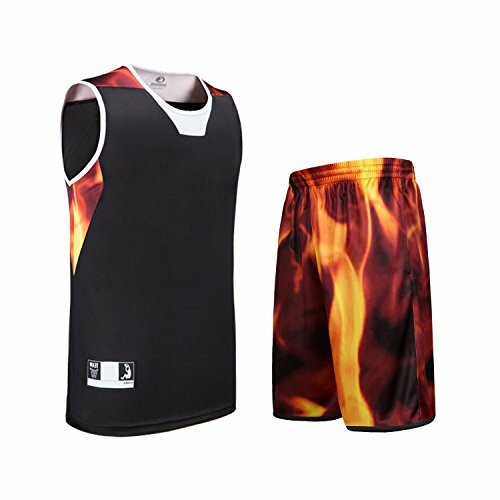 IMPORTANT : CANCEL ORDER WON'T BE ACCEPTED AFTER PAYMENT because we began to produce your custom products after recieve your payment . 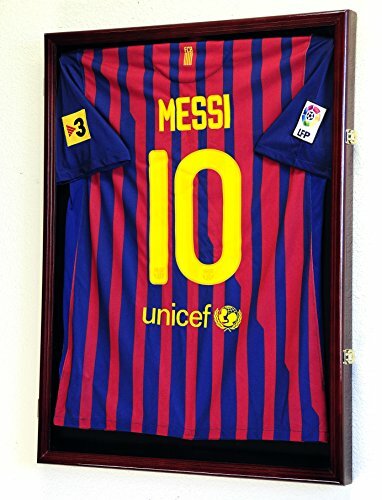 And it usually takes 10-12 business days to custom it , pls kindly confirm the time before place your custom order . 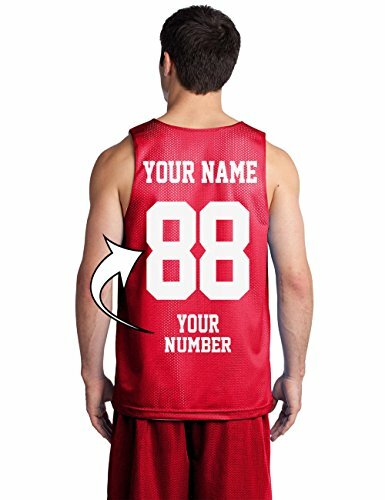 This link is for one set of the basketball jersey which including jersey and shorts , the shorts number is the same as your jersey"s number. 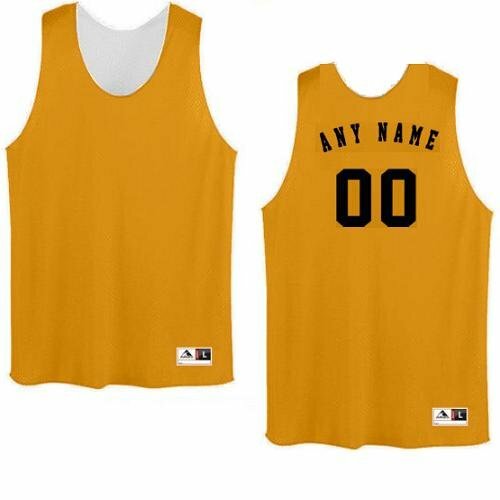 It is belong the custom products so we need time to produce it and any return policy is not acceptable. 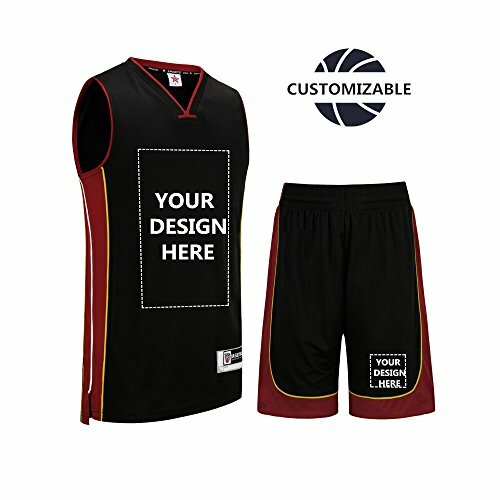 If you need to custom logo or image and the other custom idea, We will help you through the process. 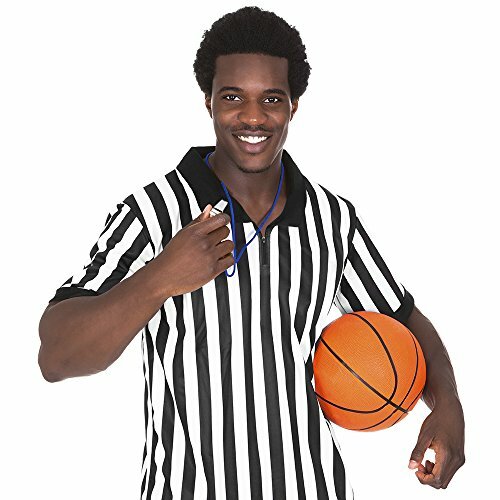 Don't see an option online - contact our great customer service. 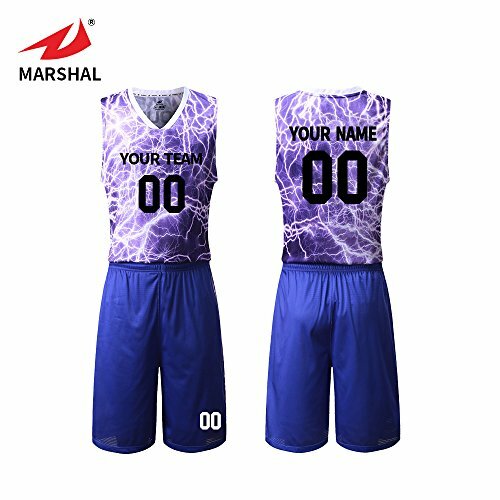 Material: 100%Polyester ,sublimation digital prting , Highly breathable,absorb sweat, quick dry.Let you exercise when no worries, fitting models .If you have the other requirement of the fabric , pls kindly contact our great customer service. 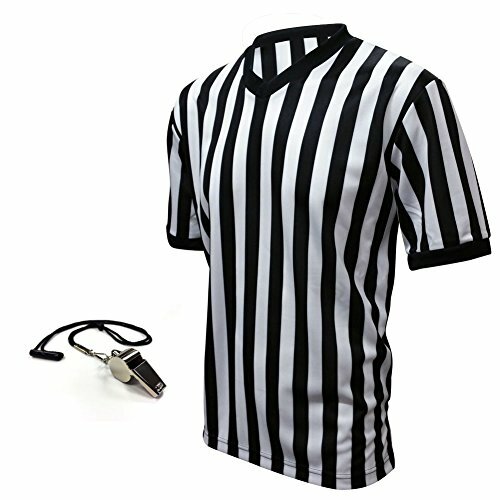 Material: 100% polyester,breathable and soft to wear,wrinkle resistant. 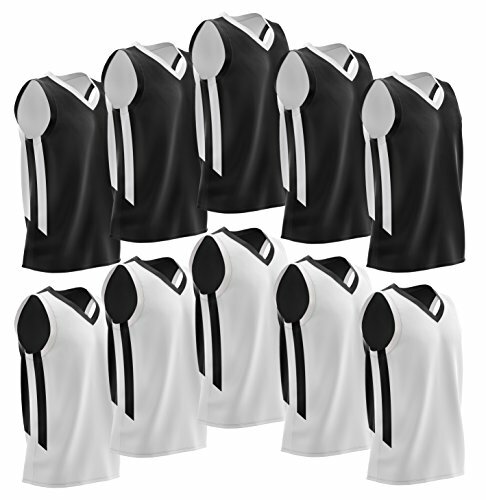 Easy to clean and quick dry. 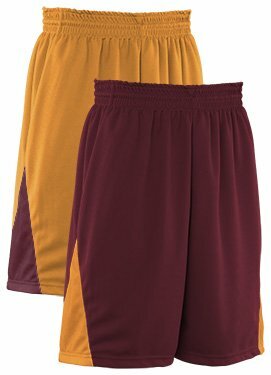 Basketball shorts with pockets for storage,sports shorts durable waist band with internal drawstring for secure tuck in. 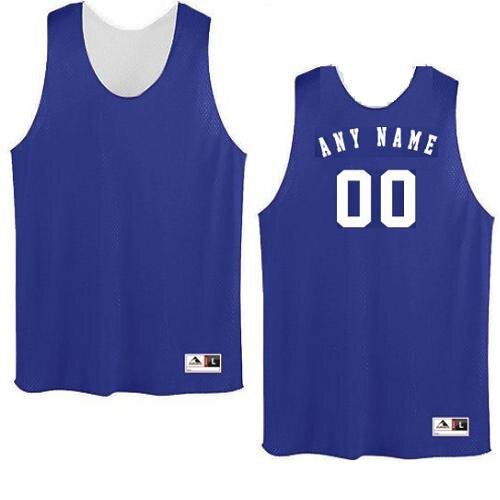 Reversible Wicking Tank Sports Jersey Top (Blank Back or CUSTOMIZED Front Team Name and/or Back Name/Uniform #). 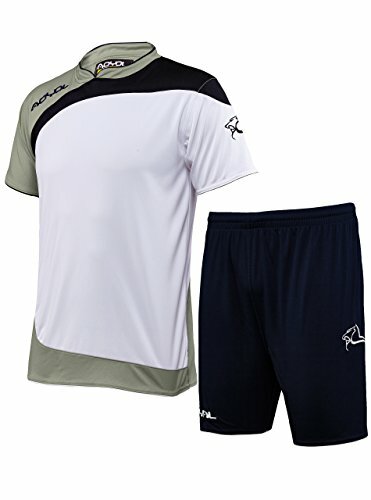 5-Star Micro Poly Moisture Management for all Season Comfort. 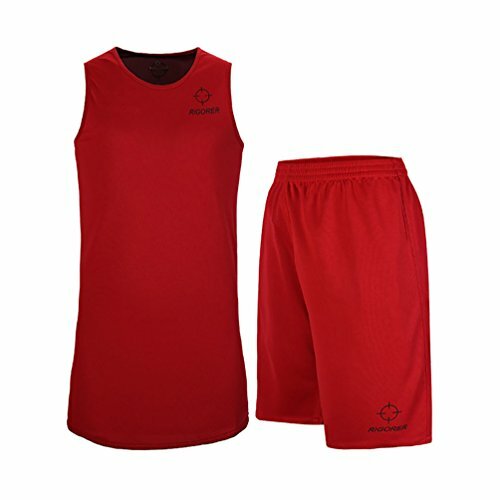 Snag Resistant, Stain Release & Odor Resistant Fabric for easy care. 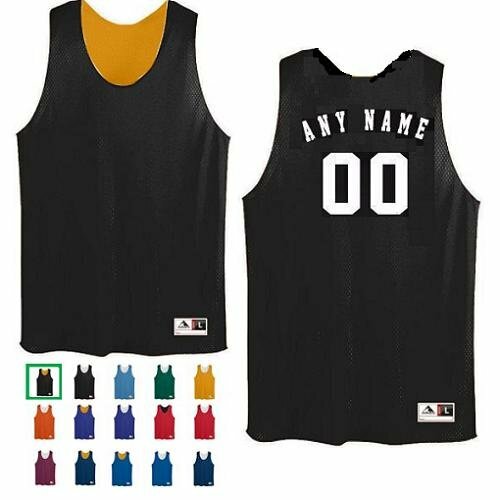 Worn for Casual Wear and by Athletes and Teams Uniform Jersey Top in Basketball, Lacrosse, Volleyball, etc. 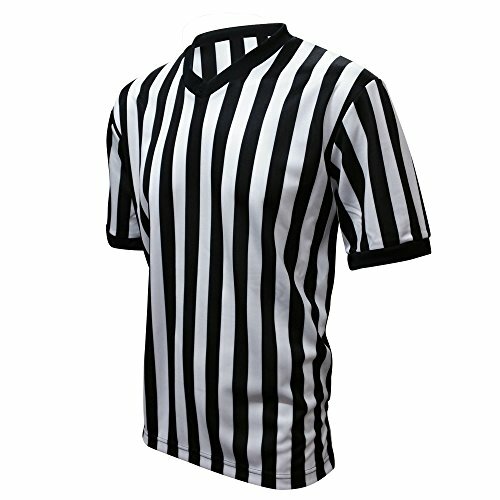 100% Polyester Stretch Microfiber,Super elastic and durable. 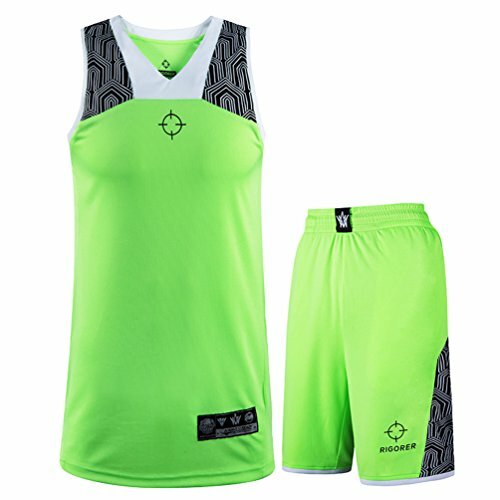 air-permeable,Moisture-wicking,Sweeping away sweat and dries quickly. 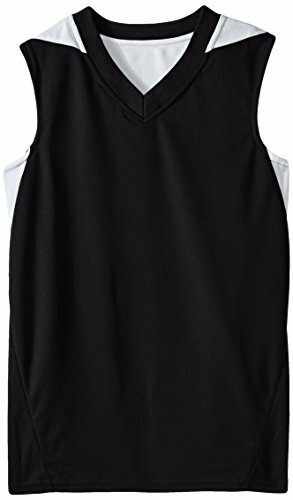 Anti-Pilling,Anti-Shrink,Anti-Wrinkle,Breathable,Quick Dry. 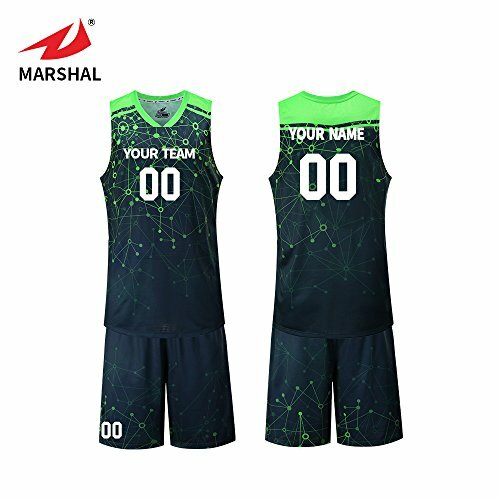 ·PERFORM AT YOUR BEST FOR ALL SPORTS - takes your striking skills or performance to the next level in various intense sports, such as field hockey, lacrosse, baseball, basketball, soccer, American football, NFL, rugby, Squat, weight training, cycle, etc. 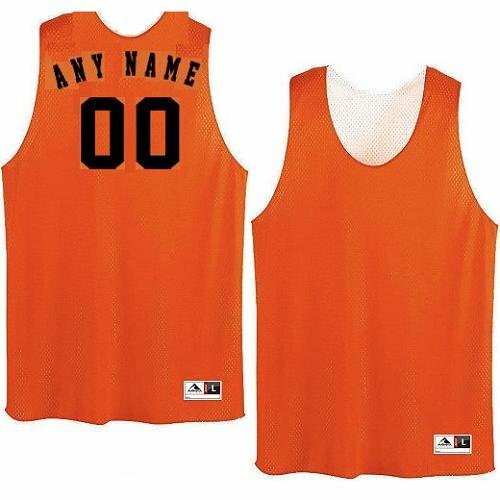 or just for lounging around during the weekends. 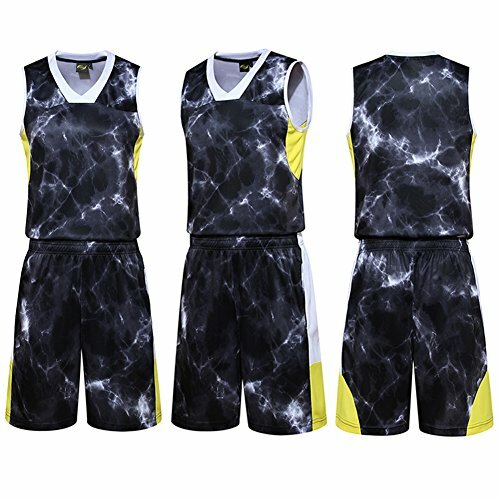 ·SHOW OFF YOUR STYLE AND VIGOR - 3-color block design with vivid roaring lion embroidery adds extra fashion and vitality to make you stand out. 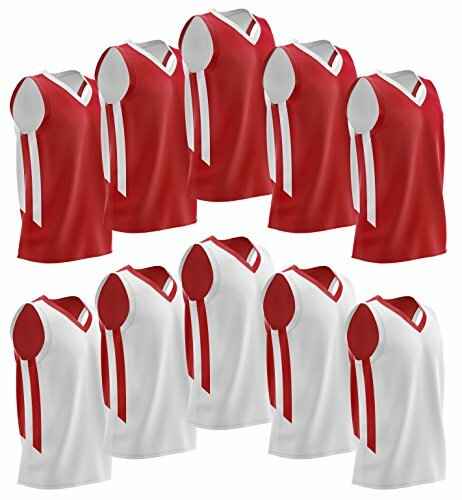 ·KEEP YOU COOL WHEN THE ACTION HEATS UP - exclusive quick-dry and moisture-wicking Hi-Dryer fabric effectively helps sweep sweat or moisture away from your skin as well as repel unpleasant smell left behind to keep you cool and comfy with every pass, kick, and score.